The Garmin 430/530 WAAS upgrade requires a new higher gain antenna. The new antenna has a TNC jack rather than the BNC on the original antenna. 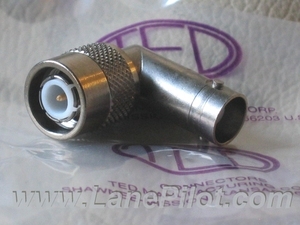 This adapter can save you time and energy when doing the upgrade. 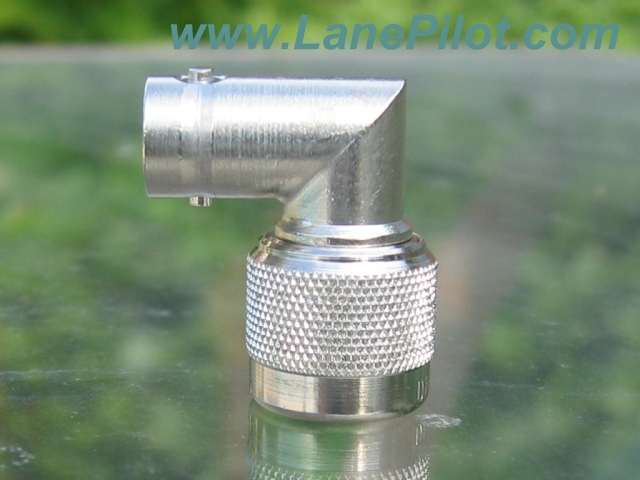 This right angle version also reduces profile and makes it easier to connect the cable to the antenna in a tight spot.